« Honda <3 Nom Nom truck! Nom Nom at Abbot Kinney Festival This Sunday! 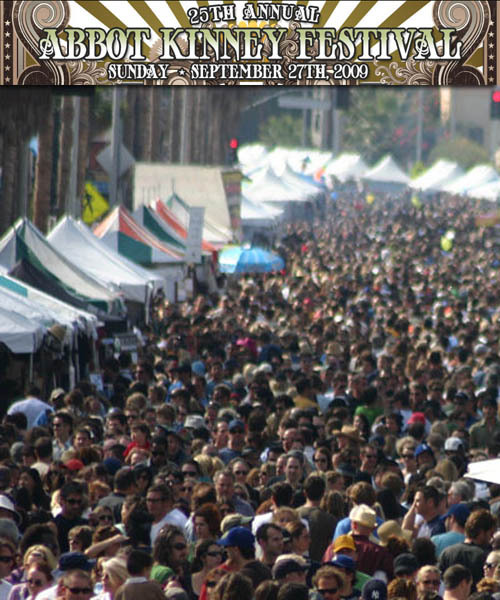 Nom Nom Truck is headed out to the 25th Annual Abbot Kinney Festival this Sunday, September 27! Weve been invited out to set up shop at The Brig on 1515 Abbot Kinney, and will be there from 10:00am until 6:00pmor until food runs out! More than 150,000 people are expected to show up to the festival, so were not quite sure what to expect aside from it being absolutely CRAZY! Weve got our entire team working at some point throughout the day, so well all be doing our best to crank out the banh mi and feed all our hungry fans! 1 comment to Nom Nom at Abbot Kinney Festival This Sunday!